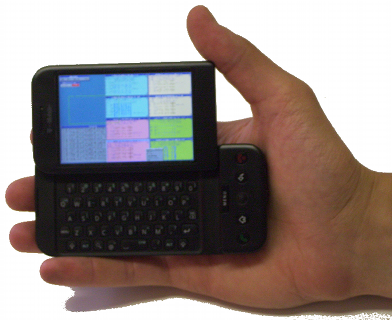 Since our physicians cannot always be next to a computer, or have Wi-Fi access, the NeuroNet 695 Smartphone Application bridges the gap between convenience and reliability. If a critical moment arises in the operating room, the attending neurophysiologist can monitor every modality via smartphone, and offer instant feedback in case of an emergency. This technology is just one more layer of protection--ensuring that every patient, and every procedure has an extra set of eyes at all times.